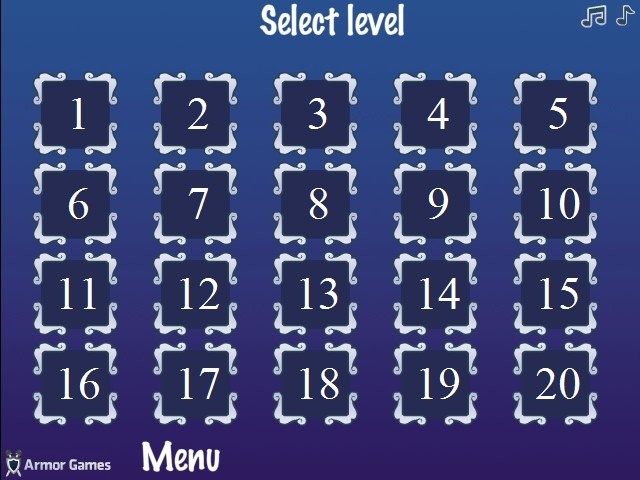 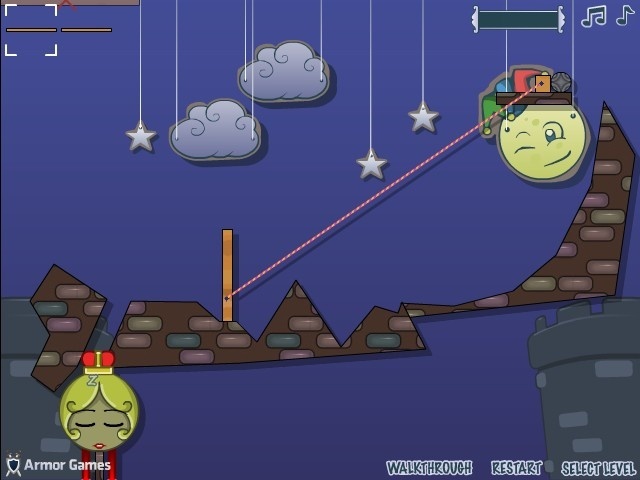 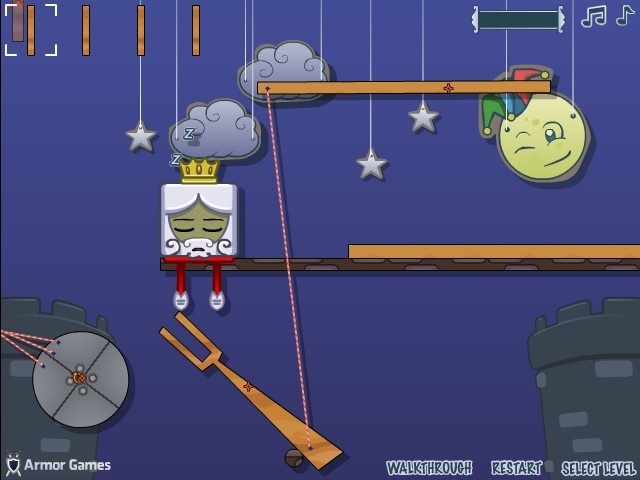 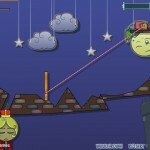 Physics Puzzle Armor Games Click to find more games like this. 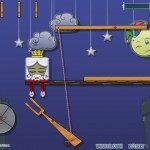 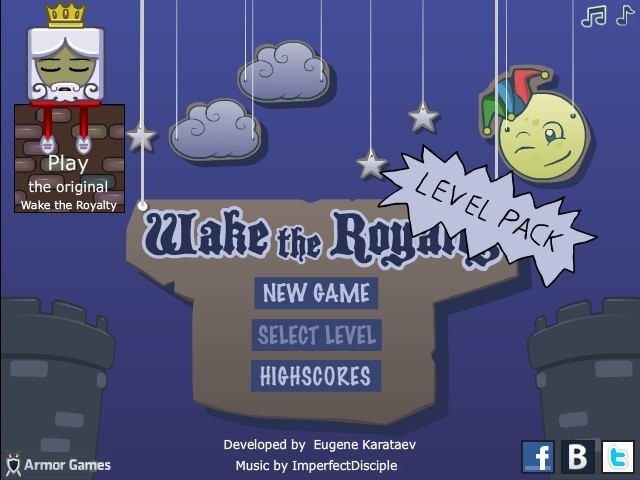 All the royal family is back with brand new levels! 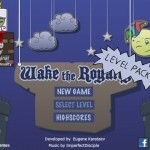 Connect the given objects to items in the game, so the present royalties are properly awakened.